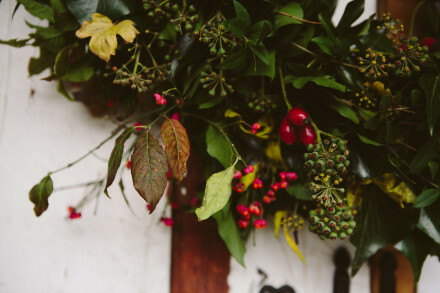 We love a natural, traditional Christmas at Wild Sussex. And our friends at Petal & Feast share our sentiment. Wrap up warm and get the festive season started by joining us for this fourth year of collaboration at the Wild Sussex Wood Yard. Get creative and let Hannah guide you through the process of making a beautiful wreath to take home or gift to a loved one. And while you're with us it's a great opportunity to bag a local Christmas tree, get a bite to eat and purchase some lovingly-made, ethical gifts for your friends and family. Please note that parking is limited so if coming with a friend or relative do try to lift share where possible.